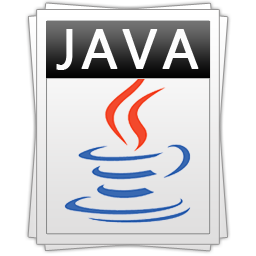 You will learn the basic concepts of coding using Java as the tool for learning. Upon successful completion of this course, students will be able to: explore various programming concepts, create simple programs, use methods to define the behavior of classes, implement the object-oriented methodology, and handle errors in a program. 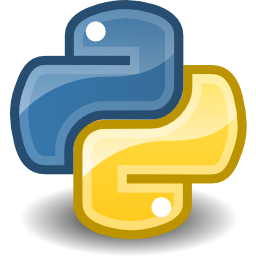 You will learn the basic concepts of coding using the popular Python programming language as the tool for learning. Upon successful completion of this course, students will be able to: explore various programming concepts, create simple programs, create and use functions, define classes, implement objects, and handle errors in a program. Take any two days of programming courses for one low price. Applies to all 100 series scheduled programming classes. Taught exclusively at our studio in San Juan Capistrano, Orange County, CA. Programming and coding courses are offered exclusively at our studio in San Juan Capistrano, Orange County, California.